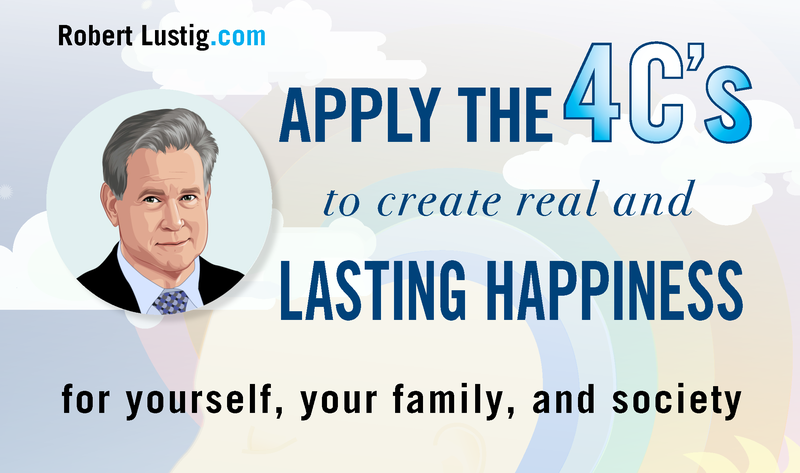 Think “Open Happiness”, “Happy Meals”, “Happy Hour”, the “Like” button, and smiling emojis. America’s Corporate Consumption Complex has deliberately confused us to believe pleasure and happiness as the same — they are anything but. Corporations have “hacked” our bodies and brains, and we’ve become fat, sick, stupid, broke, addicted, depressed, and most decidedly unhappy. All calories are the same, right? Calories in. Calories out. All you have to do to lose weight is eat less and exercise more! Have a cola and a smile! Everything in moderation! Blah blah blah… Wrong. 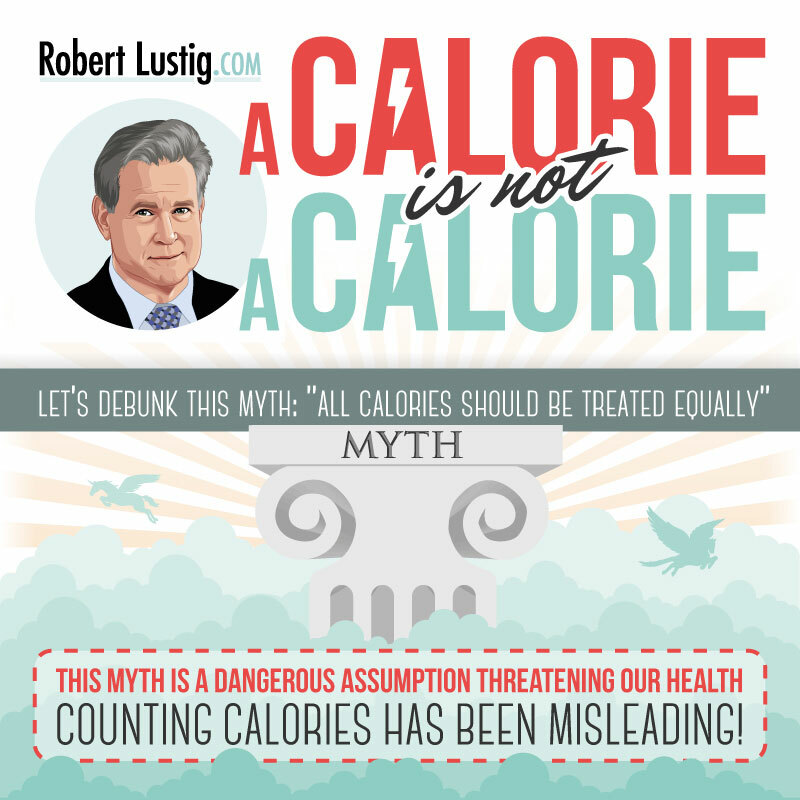 All calories are not the same. Let’s explore why in this infographic. Want to download a PDF version? Click on the snapshot to the left. What is the difference between Real Food and Processed Food? This poster separates the wheat from the chaff. 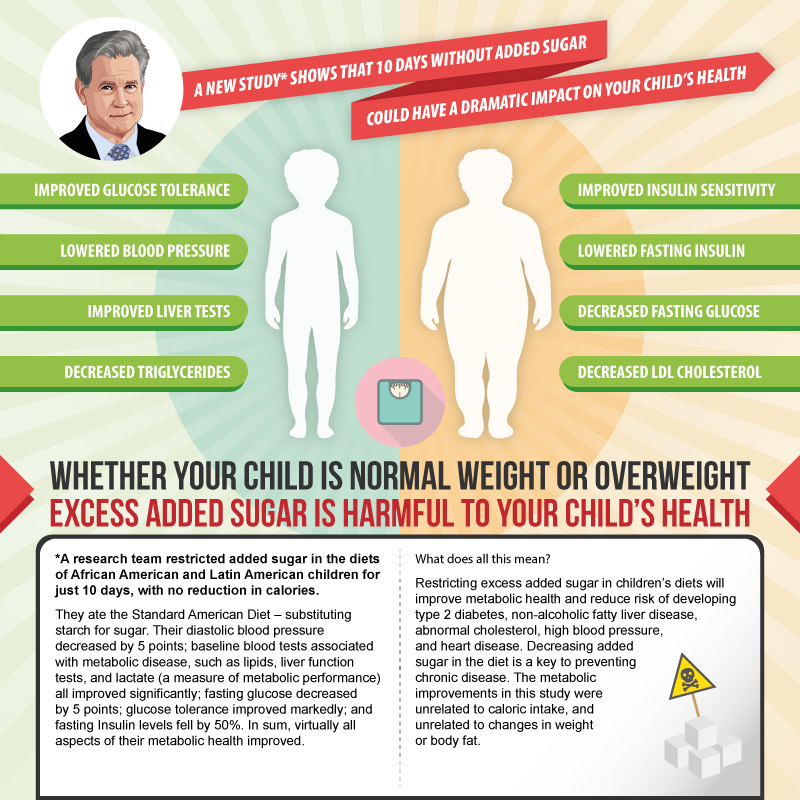 Whether your child is normal weight or overweight, excess added sugar is harmful to your child’s health. 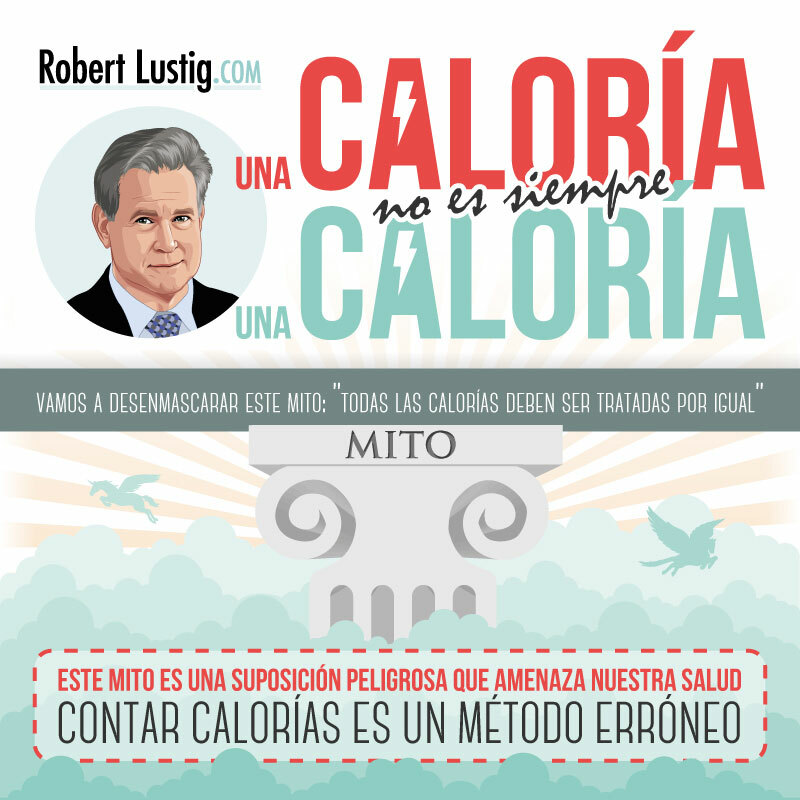 Todas las calorías no son las mismas. Vamos a explorar por qué en esta infográfia. ¿Desea descargar la versión en PDF? Haga clic en la imagen a la izquierda. 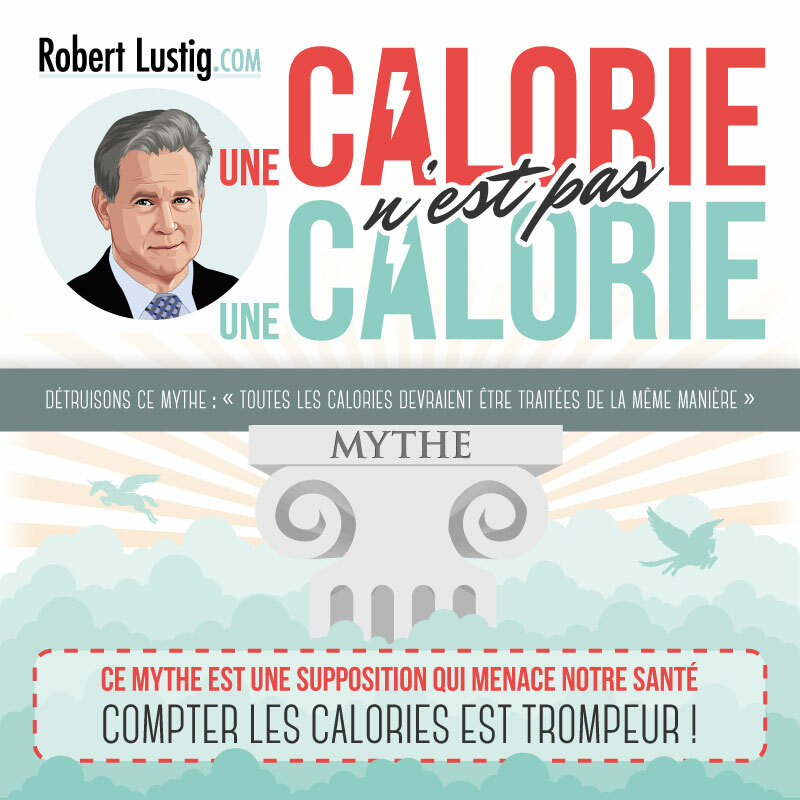 Toutes les calories ne sont pas les mêmes. Examinons les raisons dans cette infographie. Voulez-vous une version PDF? Cliquez sur l’image à gauche. 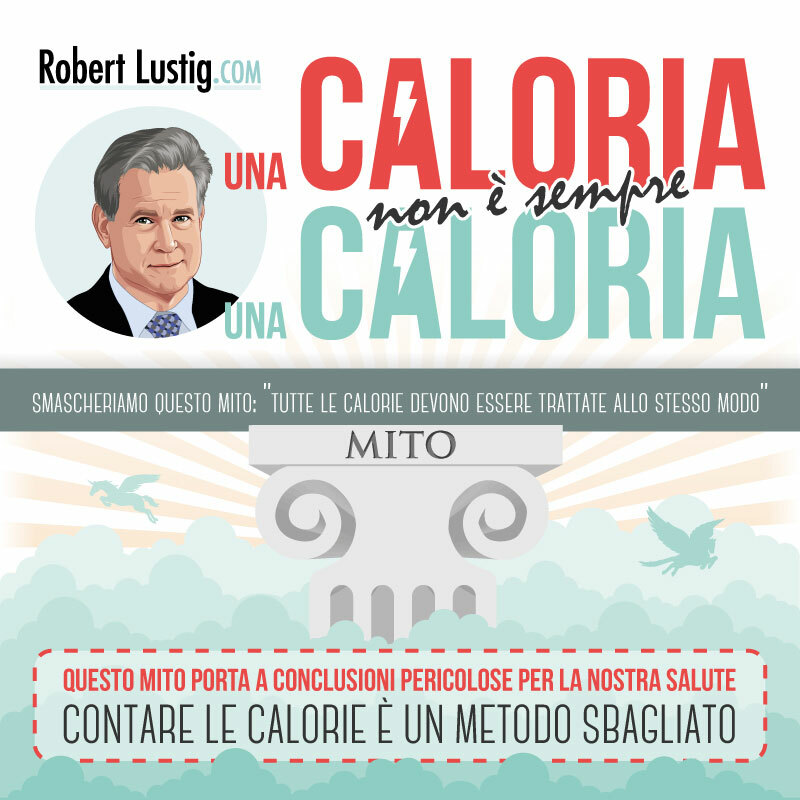 Non tutte le calorie sono uguali. Esploriamone i motivi in questa infografica. Vuoi scaricare la versione in PDF? Clicca l’anteprima a sinistra.